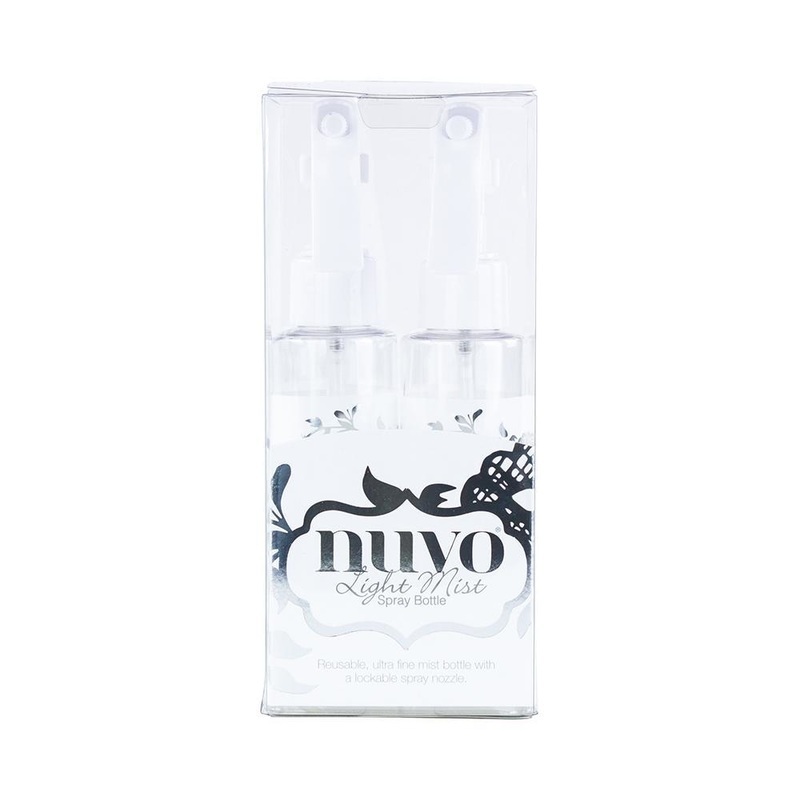 Reusable, ultra fine mist bottle with a lockable spray nozzle. ŒæPerfect for use with Nuvo Mousse! Two 100ml /3.5fl. oz capacity spray bottles in each pack.